So I decided to not only share what I know and what I’ve learned about SEO here in my personal blog, but starting today I would also like to share other than that – which includes fitness, which is also our topic for today! No, I’m not a fitness coach. Obviously, I’m just another overweight person who’s trying to figure out and find ways (other than ranking my client’s websites) to be fit. I’m not saying to “stay” fit but because ever since I was a teen I am like this, but not this huge. Oh look at me! That's me when I was still little. I'm a walking stick! Hopefully through sharing my entire fitness journey here on the blog, I’ll be able to share and give you that impression that I’m a real person – which is what most of the people who wish to work with me wants to make sure. Plus, hopefully I’ll be able to keep track of my record, be motivated and of course maybe I’ll be able to find someone. Not someone to fall in love with (but if there is, why not? LOL), but what I’m talking about is a fitness eBuddy (online buddy…or buddies). Clients, excuse me and forgive me if one day I’ll have the guts and glory to share some of my gruesome fatty photos. Breathe! It will not be today, not in this post. I’m currently on Focus T25 by Shaun T. It’s a bit hard, but doable for me. I’m still on my second week of T25, hopefully I’ll be able to make it to the last week of the whole program which is about 4 months of fitness program. But before this, I’ve of course tried other workout a simple yet doable workout just to introduce my body to working out which was Turbo Jam by Chalene Johnson which was awesome but then because I’m so hyped up already I leveled up my workout with Focus T25. As for my review and journey with Turbo Jam, I wasn’t able to think to put it up here so all I can give you is my review and my before and after workout of 2 months with it. Anyway, we’re here to talk about “3 Biggest Workout Mistakes” which is actually discussed by the handsome and known fitness instructor, Tony Horton. If you haven’t heard of him yet, well he’s simply the guy behind the P90, P90x, P90x…something, something and I believe the latest is the P90X3 which obviously I can’t do because my body may give up on me. 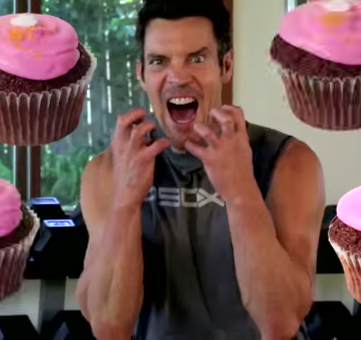 Here’s what the funny and fit Tony Horton have to say on workout mistake. I totally agree with Tony here, and I’m guilty to two things. But hey, let’s discuss it! Sadly, with Focus T25, I am getting a pre-injury (basing on what Tony said) which I am aware before watching this video because I didn’t have it with Turbo Jam before, because Chalene give some specific instructions on what not to do to avoid getting injured. So Shaun T, if you’re reading this, why does my ankle hurt!? This is the one I’m a bit guilty of. I’m not expecting that tomorrow I’ll be totally hot and a head turner but at least maybe in a month I’ll be feeling that my love handles will be less. But it’s a bit less fat after doing the Turbo Jam, but not that much – I think. I think it’s just like SEO, it takes time. That it takes effort and hard work and the willingness to change in order to be fit. I’m guilty. I don’t like veggies much, I can eat a couple of veggies and I only eat a specific veggie from a fast food here because the way they cook it is delicious. I tried to have fruits in my every meal but fruits are really expensive here, so it really depends sometimes if I can afford to have it on every meal for the whole month. 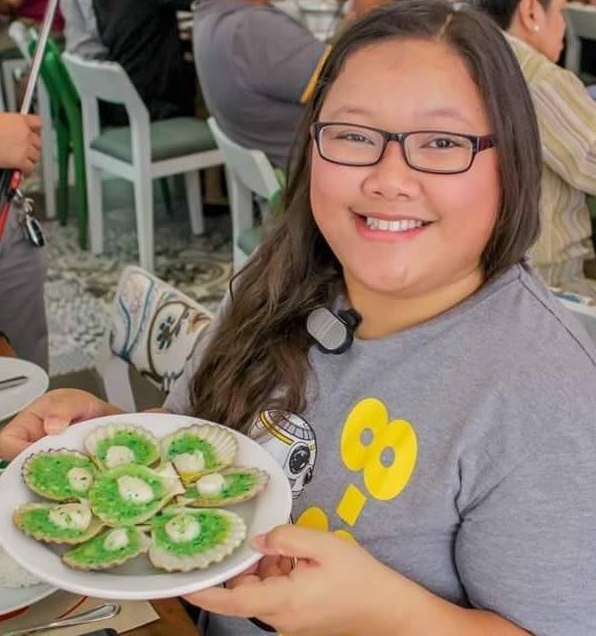 And I don’t follow the diet plan for each fitness program, I eat what I want to eat because the recipes in these fitness programs are all western and I don’t know what the alternatives are for that here in the Philippines. Excuses. I think as a virtual assistant, as someone who works from home, stays at home for the whole day it’s important to get fit and be fit and that’s why I’m doing this – other than my Mama making me workout. So, how about you? Are you working it out?